The holiday season is definitely upon us, so it seemed appropriate to share my current favourite cocktail with you all! 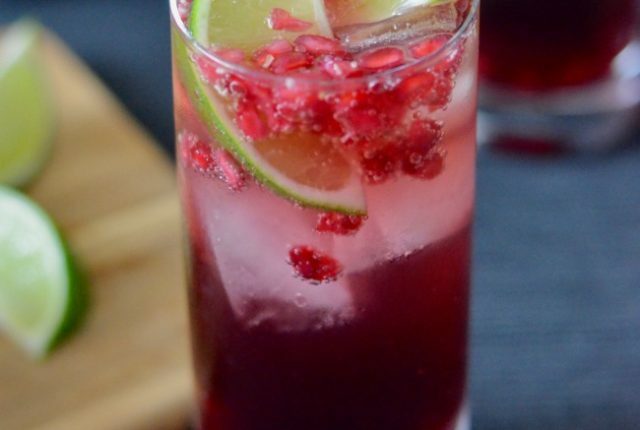 This pomegranate lime cocktail is refreshing, delicious and seriously simple to whip up. 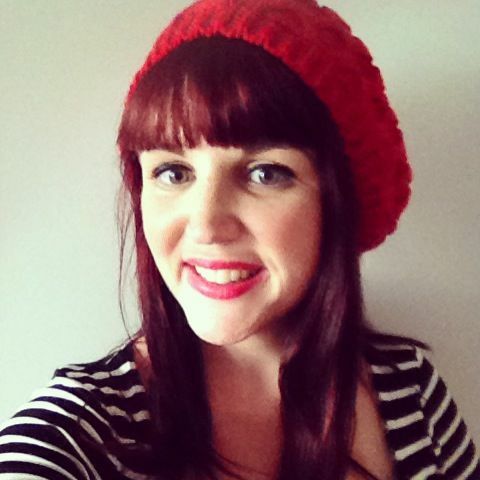 Perfect for warm summer nights and ultra Christmassy as well! 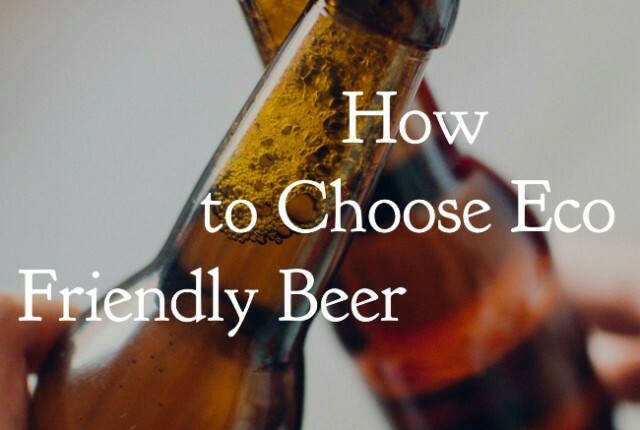 One of my lovely readers requested a post on choosing eco friendly beer, and I like nothing more than to provide helpful information – so here we have it! Beer has always been my go-to alcoholic drink of choice (in moderation of course! ), so I have done my research over the years, making this definitely a topic I’m happy to talk about! If you have any other topics you’d like me to research for you just let me know!